Beautiful and diverse, Canada is a country filled with things to do, especially when it comes to its unbelievable nature and outdoor activities. Here are a few of the best things to do in the outdoors on a holiday to Canada. One of the most stunning drives in Canada is surely around Vancouver Island, which can be reached by ferry from Vancouver. Hire a car in Victoria, a fantastic city, and travel to Tofino for some great surfing. Make sure to check out Cathedral Grove to see some of the majestic Douglas Firs on the island, some of which are 800 years old and 9 metres in circumference. Some of the most beautiful scenery in all of Canada is arguably in Banff National Park, where the Rocky Mountains tower over the land. 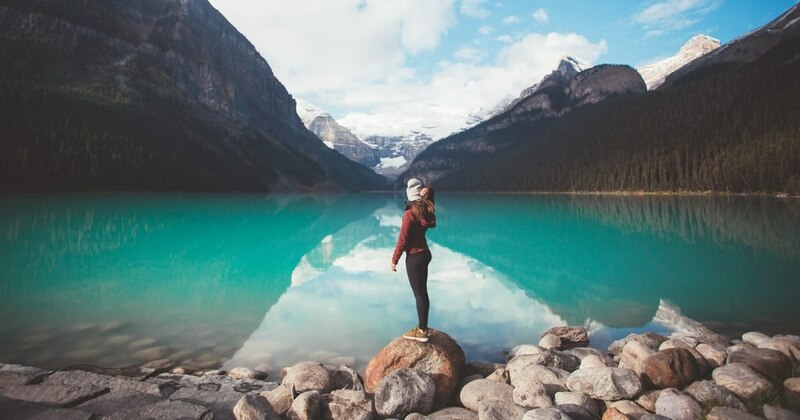 While the skiing is fantastic in winter, summer hikes are also a must; the lookout over Lake Louise with its turquoise water is simply breathtaking. You won't believe the views outside your Banff hotel. A fantastic family destination, Saskatchewan is home to 1,900 square kilometres of sand dunes. Found approximately three hours southwest of Saskatoon - a gem of a city - there's something surreal about being surrounded by all that sand... in Canada. Plenty of great photo opportunities to be found here! 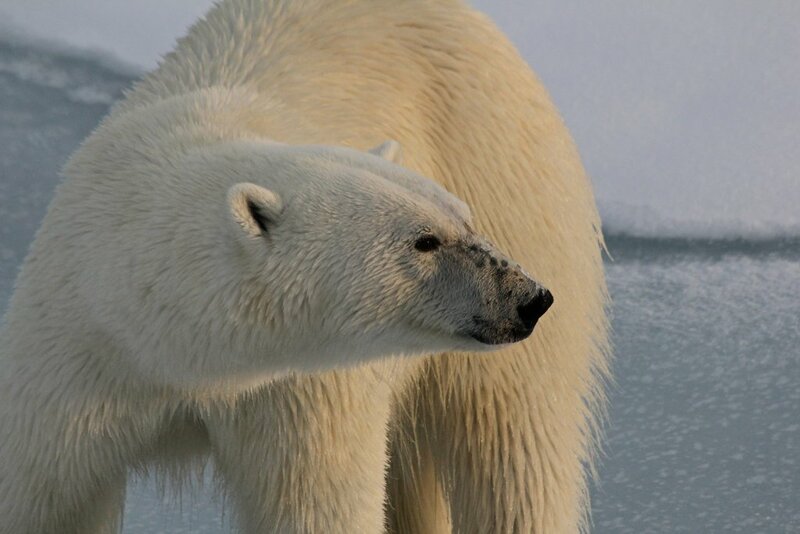 Perhaps the best spot in the world to see polar bears in the wild, Churchill, Manitoba is a tiny town on Hudson Bay. Best seen in autumn, seeing these beautiful creatures up close is surely a once-in-a-lifetime experience. While the rest of Manitoba is filled with things to do, spending time in the presence of polar bears is its most famous activity for a reason. Canada has the most lakes of any country, so it's no surprise that people have made the most of them; think cottages, plenty of water sports, and some of the best fishing in the world. While the province of Ontario touches four of the Great Lakes, head to a smaller location like Lake of the Woods for a real escape. No list of outdoor spots in Canada would be complete without mention of some skiing and snowboarding! Mont-Tremblant has some of the best skiing in Canada, and whether you're a beginner or a regular on the Double Black Diamonds, you'll love the snowy slopes in Quebec. Just make sure to brush up on your French before visiting! Tie this visit in with a road trip along the Bay of Fundy for some truly gorgeous views. Time it so that you visit at low tide so that you can see these stunning geographical formations while walking on the ocean floor. Undoubtedly one of the most beautiful cycling trips in the world, the Cabot Trail is found in the Cape Breton Highlands, where you'll be surrounded by views of the Atlantic Ocean, lush forests, and picturesque towns. Just be warned: you'll want to stop constantly for photo ops! The smallest of the Canadian provinces, PEI is home to big sightseeing. 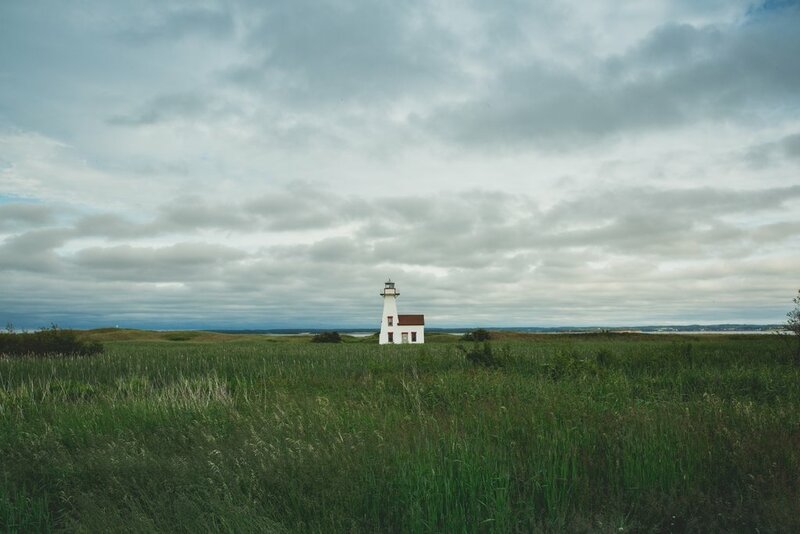 While you're not sourcing some of the best seafood found in all of Canada, head to some of its notable lighthouses, including West Point Lighthouse and Point Prim Lighthouse. On a sunny day, they're absolutely spectacular. 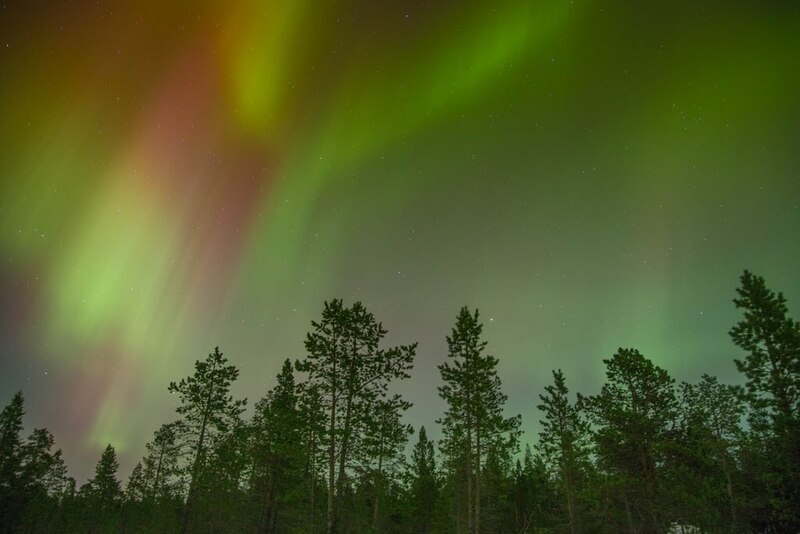 One of Canada's three northern territories, Yukon has wonderful opportunities for spotting the Northern Lights in winter. You'll forget the chilly temperatures as soon as you see the light dancing across the night sky. Definitely worth the visit, Nahanni National Park Reserve is home to incredible hiking and white-water rafting. Surrounded by verdant forests and endless blue skies, you'll instantly fall in love with this secluded part of the world. Inuksuk are large stone landmarks or cairns possibly used for navigation purposes by the people of the Arctic, including the Inuit people. Spend some time visiting these very important and symbolic structures, and a visit to Rankin Island is a great addition to any trip to Nunavut. Have you been to Canada? What would you add to the list?